So you believe that your business is equipped with the most effective security system that money can buy. You think that you are safe from the bad guys? You think you have all the security you need? You better think about this! 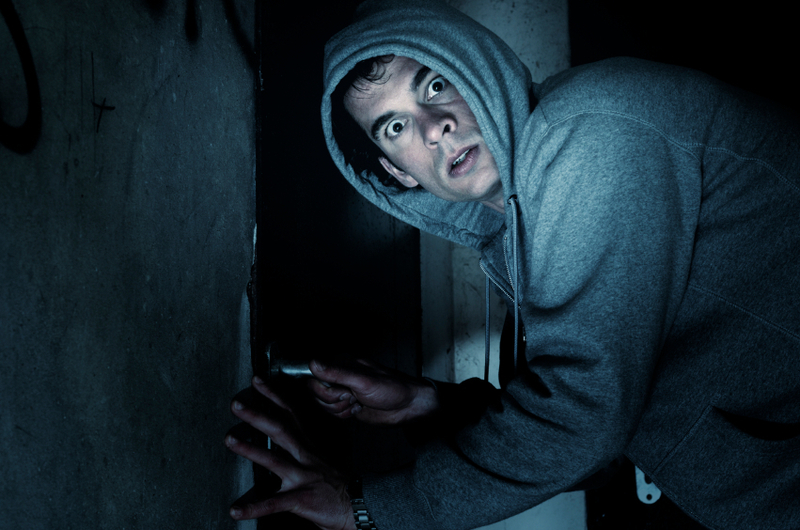 What if the first thing the intruder does is to cut the phone line in for your business? What if your phone line is broken because a car hit the pole down the street and wiped out lines for everyone? What if you simply forgot to pay your phone bill? Did you know that your phone lines are conveniently located outside of the building just waiting for intruder to cut them? Did you know that every burglar knows exactly how to defeat a standard alarm system? That's the first thing the burglar learned in Burglary school. So we are all on the same page, your security system can not send a signal to our central station if the phone lines are interrupted before the system sends the signals. Can you order a Pizza if there is no dial tone? No you can't and neither can an alarm send a signal if the phone line is not operational when it needs to send the signal. What if the phone line genuinely fails for some technical reason beyond the control of you? Your Security should not be left to chance, that's what a lottery is for. Make sure you have our new line cut protection technology that can be installed for any system and be upgraded to any existing system. Our long range radio units act as a backup and also serve as a primary line of security that will insure that the signal reaches our central station when you need it most. As more and more business operations are using no phone line any more, your own solution of reliable security is to install our long range radio system today. Our long range radio provides increased system stability and integrity by making sure we get the message when you need us most. Have you got the message yet? With the installation of some form of line security you can count on us getting the message. No extra charge for licensing or using air time that normal cell phone line plans have. Daily, weekly and monthly plans for self-testing available for the higher level of security you should want to have for your business.